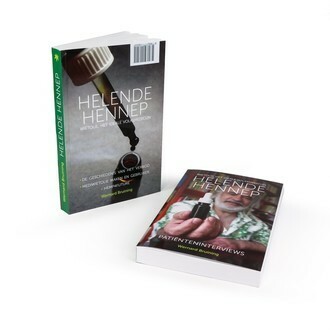 New edition of the book "Helende Hennep" from Wernard Bruining with some new interviews and information on CBD and how it makes weed oil an effective treatment for cancer. Learn how to make your own oil and how cannabis provides benefits for humanity, society, medicine, industry, economy and environment. Only available in Dutch.